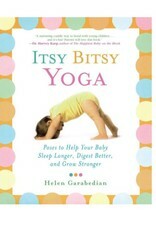 The ancient practice of yoga will help your baby sleep better, digest easier, be happier, and stay healthier. Start today. 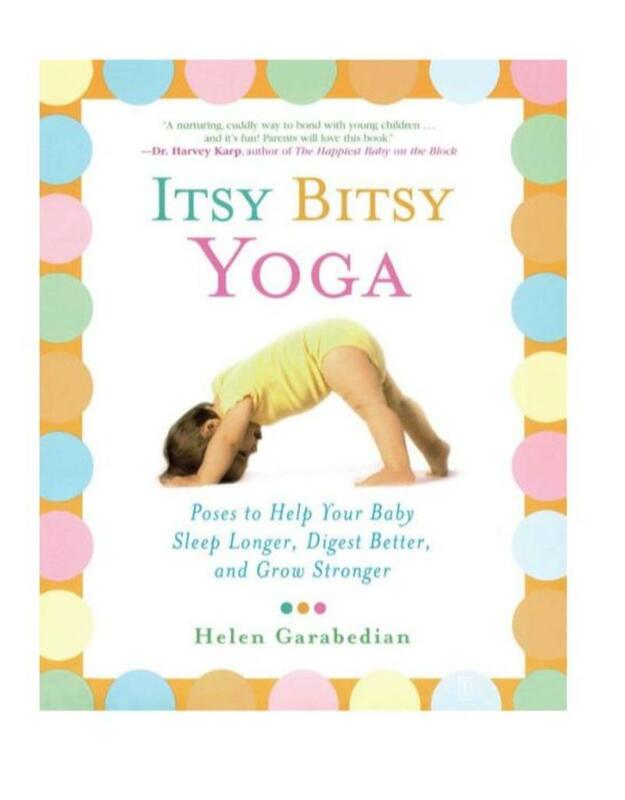 If you've been searching for an excellent way to bond with your baby and improve his or her health, Itsy Bitsy Yoga is the solution you've been looking for. Helen Garabedian, a certified instructor in yoga and infant massage, has developed over seventy yoga postures and thirty-five series for moms and dads to enjoy with their growing babies. You don't need any previous yoga experience. Learn the many benefits of yoga, posture by posture, in this accessible guide, with seventy beautiful black-and-white photos, at-a-glance reference charts, and memorable Itsy Bitsy Yoga rhymes. The book also features seven Magic Poses that can soothe fussy, upset babies within minutes! So start enjoying more time with your happy yoga baby right now.